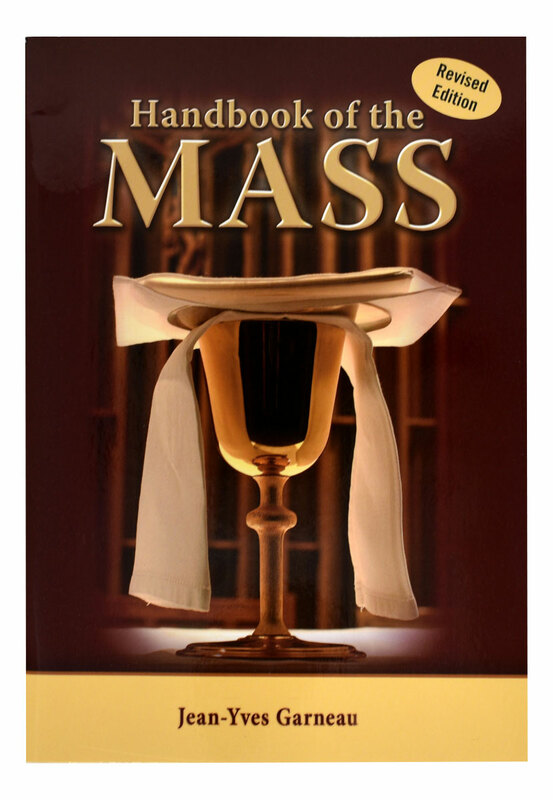 Handbook of the Mass from Catholic Book Publishing provides an introduction to understanding the greatest prayer of the Church: the Eucharistic Liturgy. 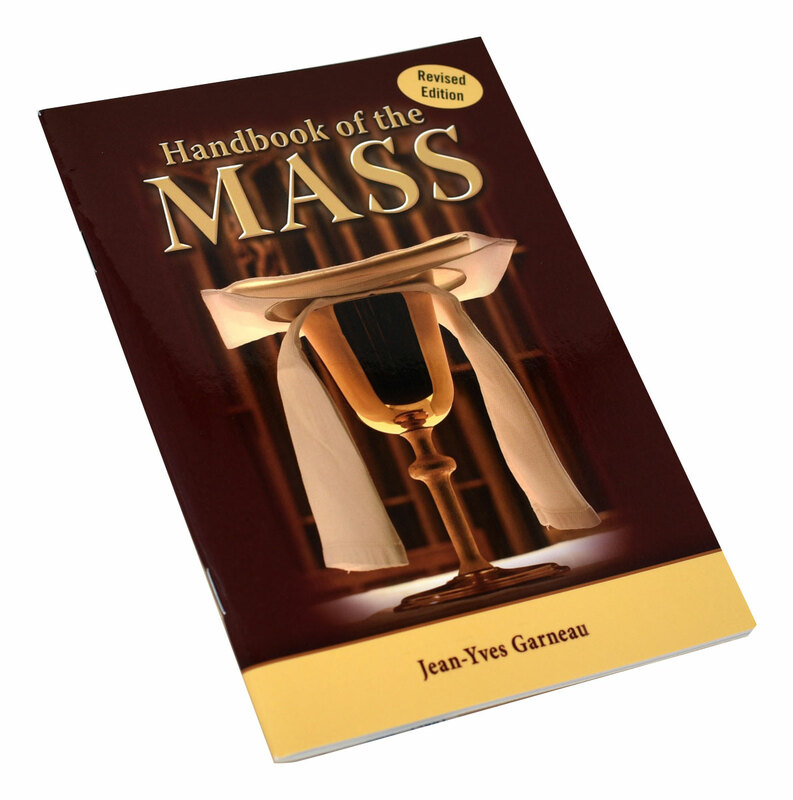 This handy, compact volume contains 100 succinct summary statements that serve as a basic overview of the parts of the Mass. 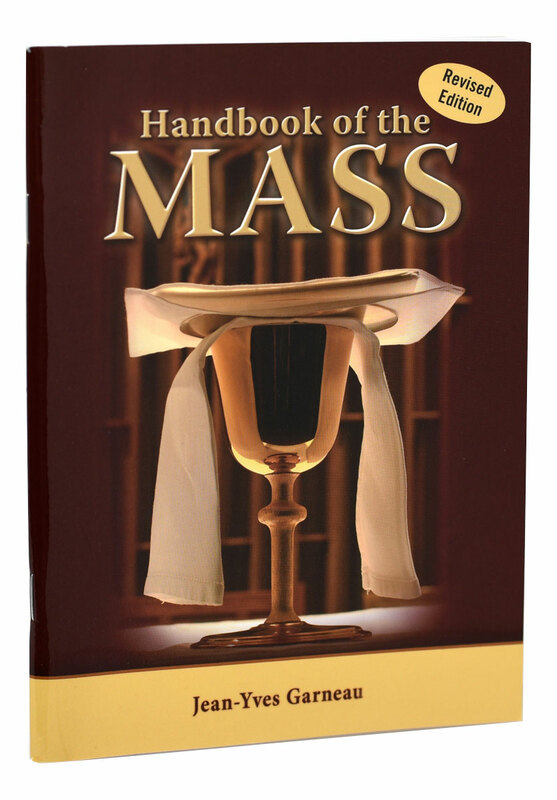 This attractive, user-friendly handbook has many uses: it is perfect for RCIA; for returning Catholics who need a "brush-up"; or as a concise, handy reference. 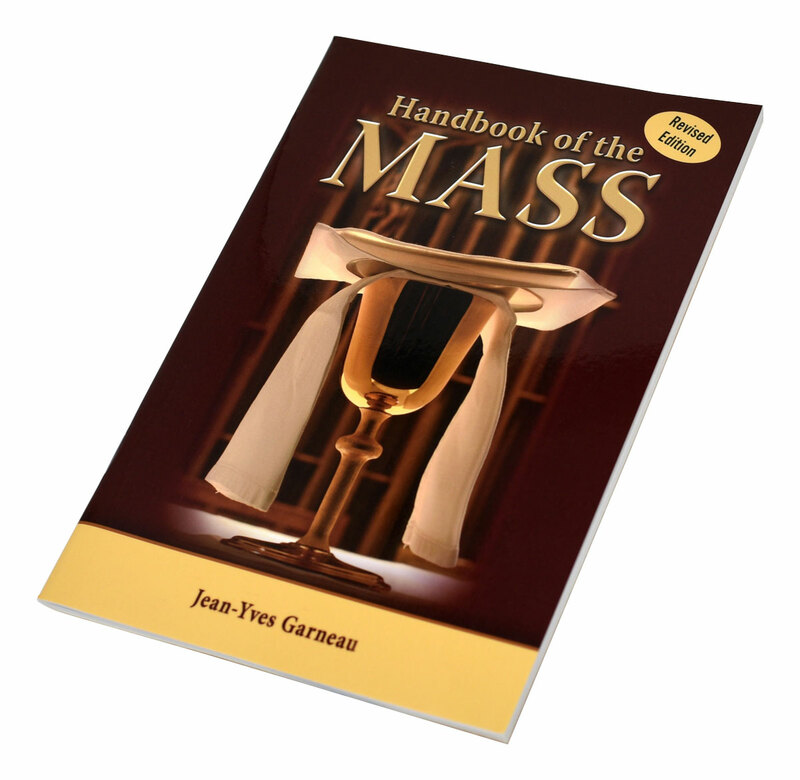 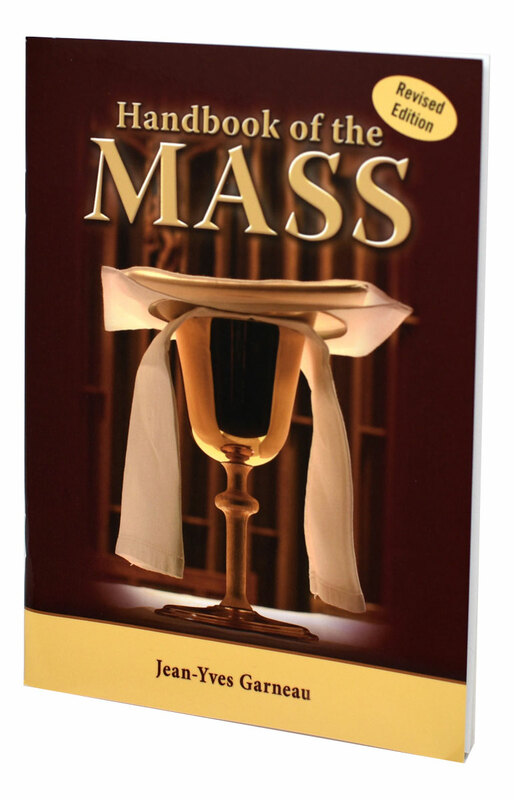 Handbook of the Mass is enhanced with contemporary illustrations and is flexibly bound.